This 2011 Chevrolet Impala came in after the fuel pump and fuel pump relay had been replaced and there was still no fuel pressure. I was told by the customer that the computer must be bad and it was brought to me because programming would be needed. Proper testing could have prevented replacing parts that were good. In the next picture I am pointing to the fuel pump fuse. 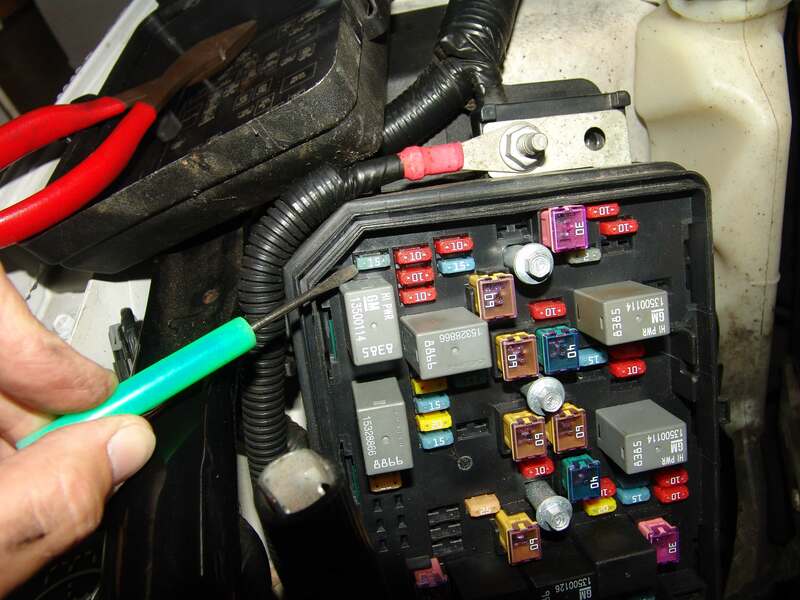 The simple test is to check for voltage on this fuse while cranking the engine. If nominal battery voltage is present the computer system, relay and wiring harness to this point are all good. 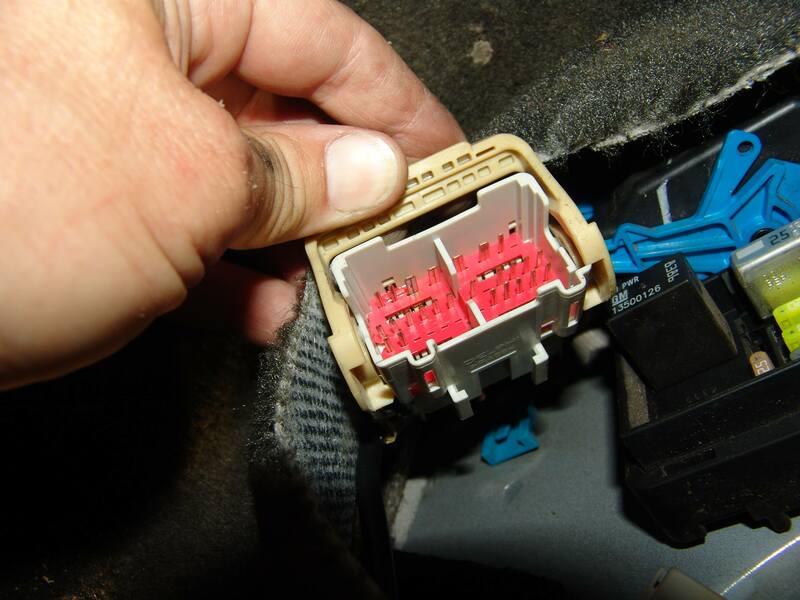 The PCM energizes the relay and the relay in turn sends out power to the fuel pump fuse. 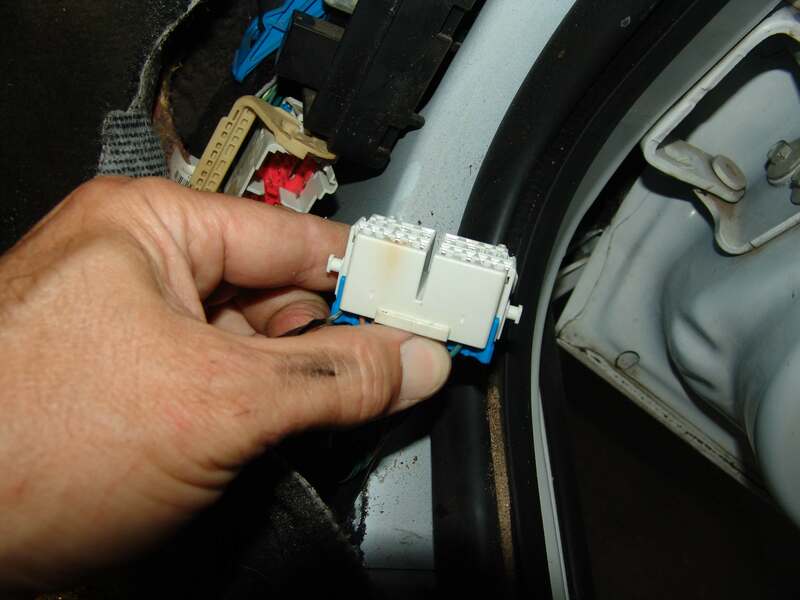 The fuse supplies power to the fuel pump. The fuel pump relay is directly below the fuel pump fuse. Since I knew the above portion of the fuel pump control circuit was okay I looked to see what might be in between the fuse and the fuel pump. 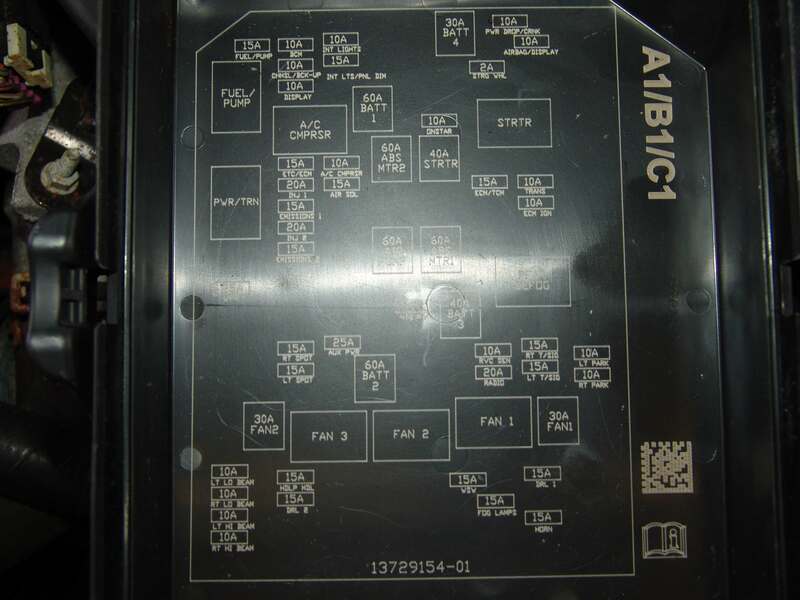 There was an inline harness connector listed and identified a X200. It is located behind the passenger kick panel. If you enlarge the next image you should be able to see an arc mark on the third terminal from the left on the top row. On the mating connector you can clearly see the discolored plastic at the same location. Before separating the connector I tested for voltage at the large gray wire at that location. No voltage was present while cranking the engine. To repair the condition I cut the gray wire out of both connectors and spliced them together with about an eight inch piece of 12 gauge wire.